Odyssey VUL Mixer Case DJParts - All Variety of Parts that DJ Needs. 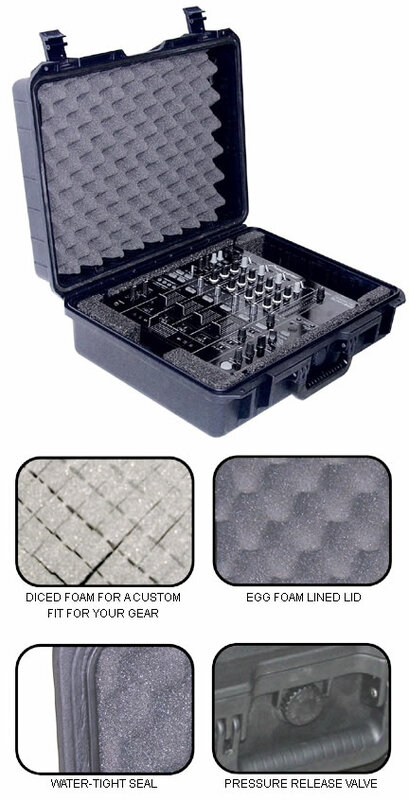 Our new Vulcan series cases are water-tight, dust-proof and inpact-resistant injection molded and molded of a high strength polymer resin which will provide the ultimate in protection for your gear. 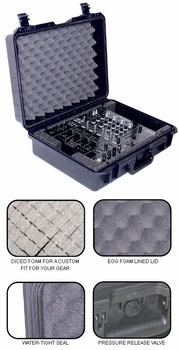 Each case features a diced foam interior that can be plucked to the shape of whatever gear you are storing. Standard features include a comfortable carrying handle, pressure release valve and is lockable.